The franchise became one of the strongest teams in the now thriving American Football League, with the most playoff appearances for an AFL team (tied with the Oakland Raiders), and the most AFL Championships (three). The team’s dominance helped Lamar Hunt become a central figure in negotiations with NFL Commissioner Pete Rozelle to agree on an AFL–NFL merger. In the meetings between the two leagues, a merged league championship game was agreed to be played in January 1967 following the conclusion of the leagues’ respective 1966 seasons. Hunt insisted on calling the game the “Super Bowl” after seeing his children playing with a popular toy at the time, a Super Ball. 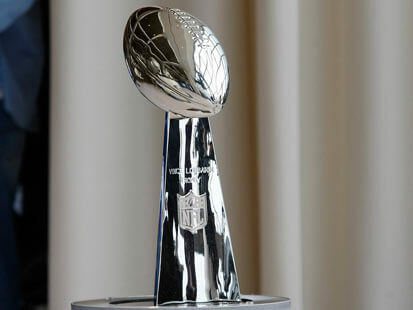 While the first few games were designated the “AFL–NFL World Championship Game,” the Super Bowl name became its officially licensed title in years to come.